The Bisons swimming team introduced a pair of swimmers at a press conference last week: 18-year-old Kelsey Wog and 19-year-old Alex Shogolev. Both swimmers bring a wealth of experience to the team and will be able to make an impression at the CIS level very early. Wog won the 200-metre women’s breaststroke in the Canadian Swimming Championships held in Edmonton this summer. She also took gold in the 50-metre breaststroke. She was recently named to the Canadian national team for the FINA (International Swimming Federation) World Swimming Championships in Windsor, ON this December. After a successful summer, Wog is looking forward to getting started with the Bisons. Having been so successful at such a young age, Wog has been able to stay humble and true to herself, and she thanks her family for that. Wog also swam in the 2016 Junior Pan Pacific Championships in Maui, HI as well as competing in the Canadian Olympic swimming trials. She clocked a time of 2:25.42 in the 200m breaststroke, which was the 20th fastest time in the world in that event. At the Olympic trials, Wog brushed shoulders with Penny Oleksiak, the high schooler who won four medals at the 2016 Olympics in Rio. 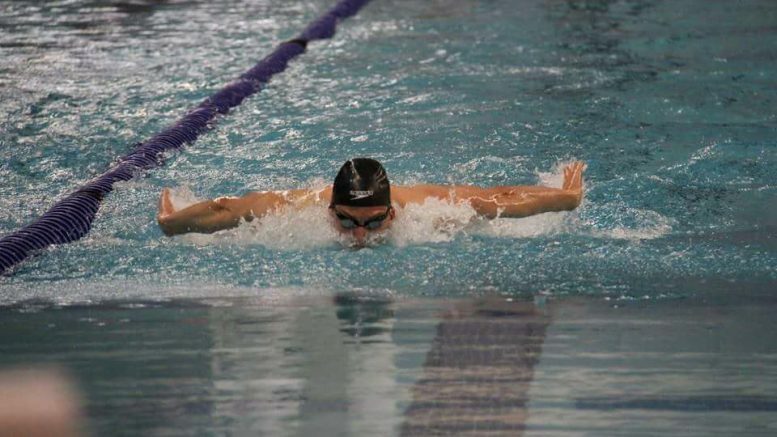 Shogolev has his own personal accolades to bring to the table, including four podium finishes at the 2015-16 Canada West Swimming Championships when he was with the Calgary Dinos. 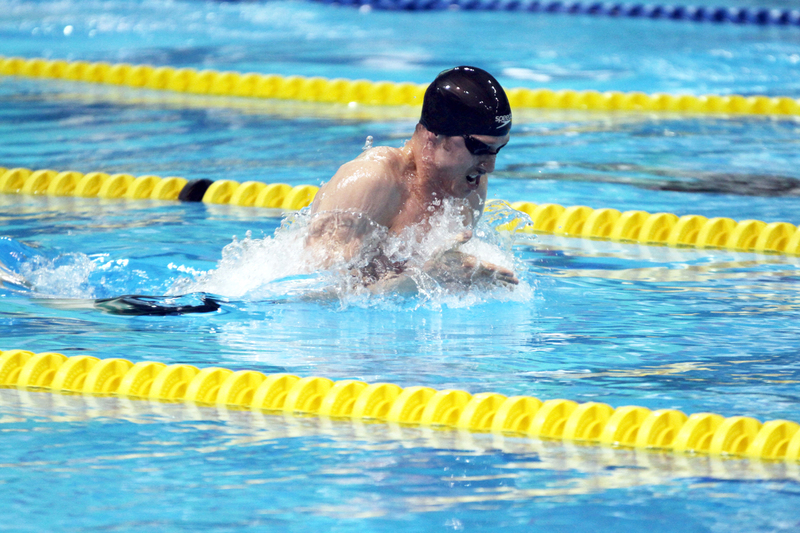 He also broke the provincial record in short course 50-metre backstroke and in the 100-metre butterfly for the 15-17 age category in 2014. After four years with the junior Bisons and one year with the Dinos, Shogolev decided to come back home. With a year of CIS competition under his belt, Shogolev feels he has improved in different events. Shogolev had high praise for Cerny and his approach to coaching, which he credits as making it easier for him to come back to swim for the Bisons. Both Shogolev and Wog are products of the junior Bisons program, and Cerny said that both recruits will be able to make their presence felt with the Bisons. The Bison varsity swim teams opens the 2016-17 season on Oct. 29-30 at the St. James Seals Invitational at the Pan Am Pool.